Apple is planning to announce and ship a new MacBook Pro this month, reveals a report from Macotakara. 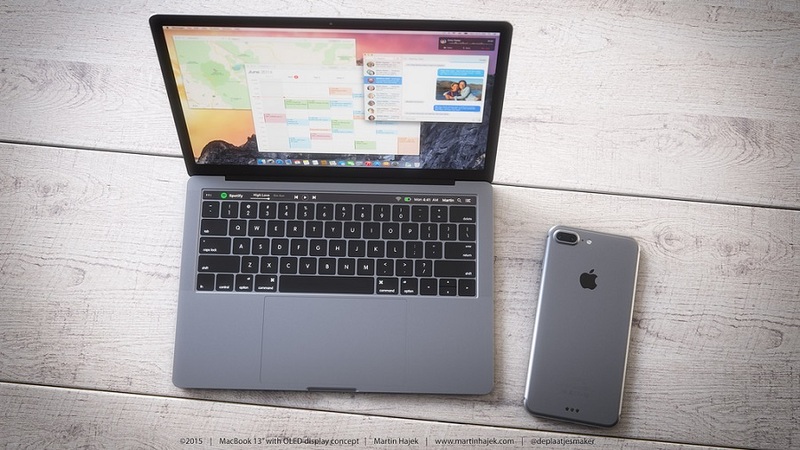 Apple plans to cancel the 11-inch MacBook Air to focus on the 13-inch one. All models are said to support USB-C and Thunderbolt 3 and will no longer have USB-A, MagSafe 2, or Thunderbolt 2 ports.